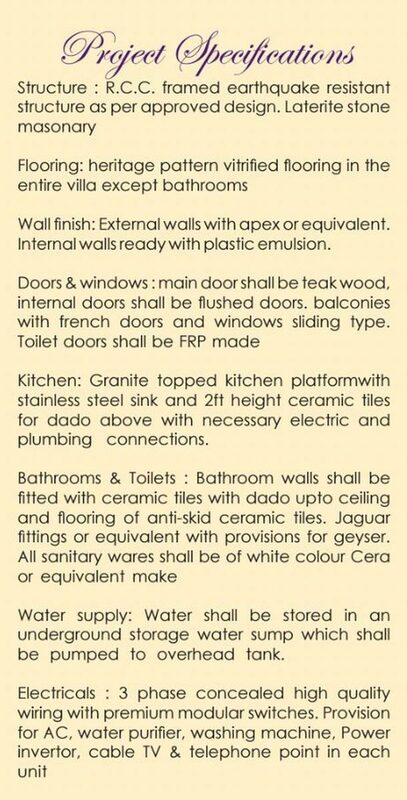 Presenting Casa De Reis (Rera No. 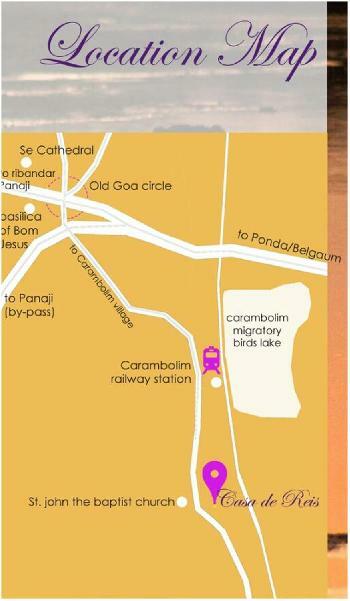 PRGO06180419) located at Karmali, Goa, near the Railway station. 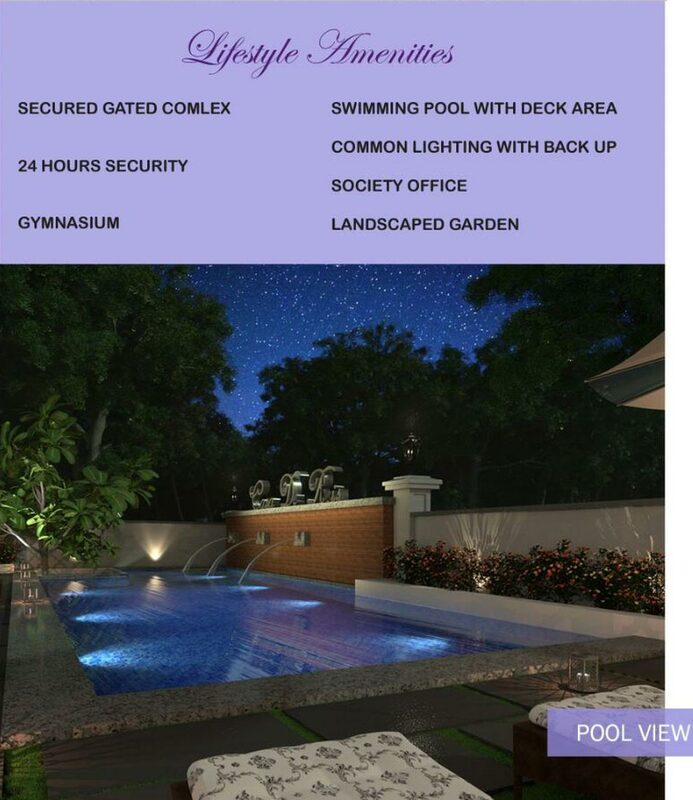 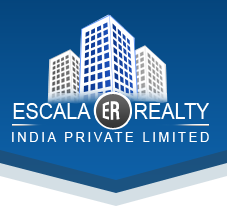 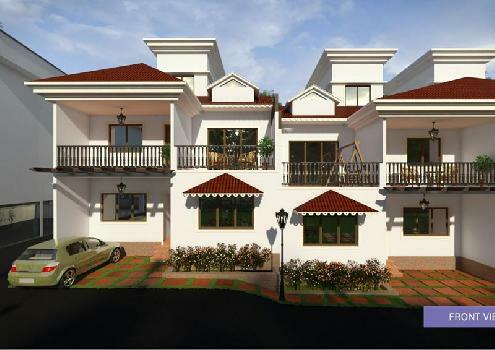 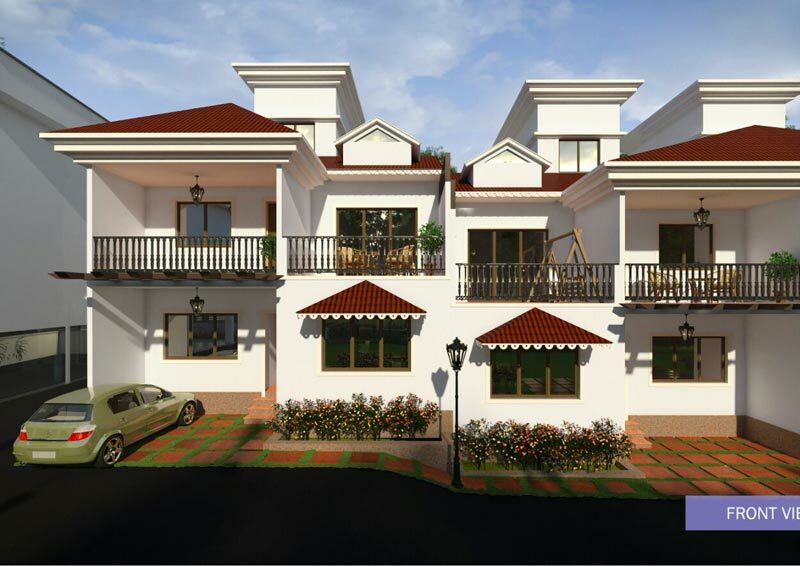 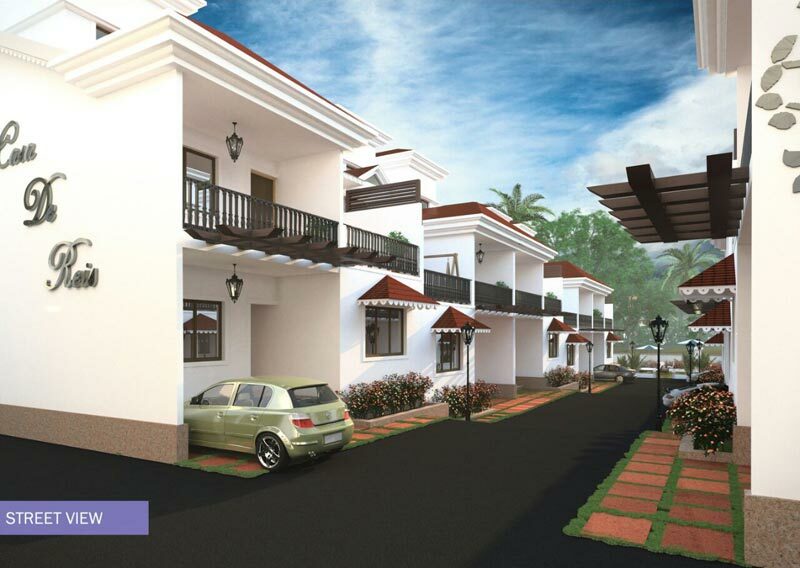 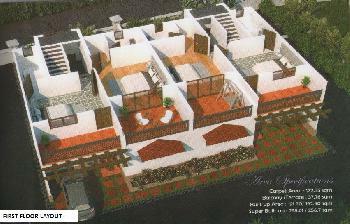 Well designed Luxurious 3BHK Row Villas and apartment in a Secured Gated Complex located at Karmali. 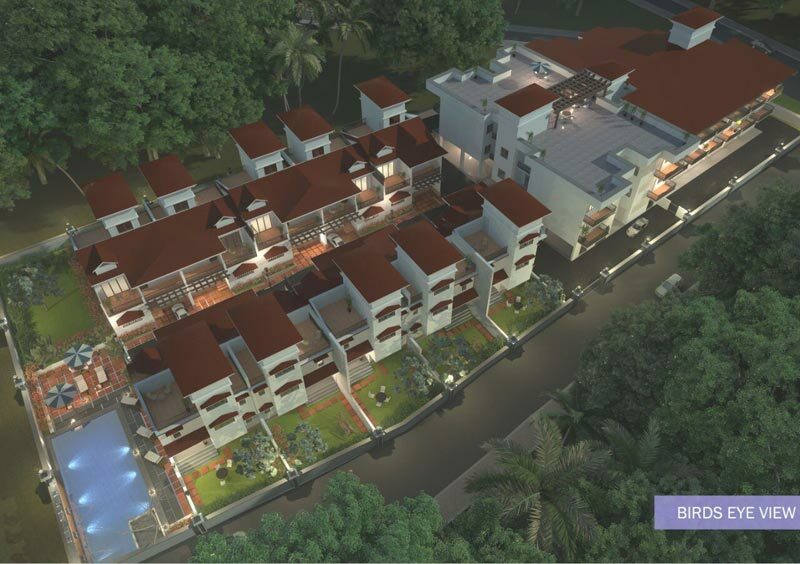 This project is located very close to railway station (2km from old Goa) and around (12 km from Panjim bus stand) It is one of the well known places in Goa due to the Karmali Lake which is a well known bird nesting site.